From The Jonas Brothers to ZZ Top, see the acts scheduled to play the Northwell Health at Jones Beach Theater in Wantagh this summer. Rock & Roll Hall of Famer Bob Seger and his Silver Bullet Band are bringing their farewell "Roll Me Away Tour," to the Northwell Health at Jones Beach Theater. The band, which formed in 1974, kicked off the tour last fall and has already peformed 22 sold out shows. BLI Summer Jam comes back to Jones Beach this year with the recently reunited Jonas Brothers headlining. Other performers include Ellie Goulding, Bebe Rexha, Bryce Vine, Mark Ronson, Ally Brooke, Fletcher, Bazzi, Why Don't We and Jake Miller. The line up for this year's KTUphoria at Jones Beach includes The Chainsmokers, Ellie Goulding, Bebe Rexha, Becky G, Bryce Vine, CNCO, Ava Max and Loud Luxury. More performers are set to be announced. Actor-comedian Adam Sandler will take the Jones Beach stage for the first time when his 18-date "100% Fresher" comedy tour stops there this June. Peter Frampton is bringing his farewell tour to Jones Beach this July. Jason Bonham's Led Zeppelin Experience will be joining him. Rock bands Jimmy Eat World and Third Eye Blind are bringing their joint "Summer Gods Tour" to Jones Beach this summer. Rock band Ra Ra Riot will be their opening act. Luke Bryan will bring his "Sunset Repeat Tour" to the Northwell Health at Jones Beach Theater to kick off Live Nation’s 2019 Country Megaticket package, a five-show ticket package that includes this concert and four others at the ampitheater. Opening acts include Cole Swindell and Jon Langston. The Dave Matthews Band will make its annual stop at the Northwell Health at Jones Beach Theater in mid-July. Florida Georgia Line will bring its "Can't Say I Ain't Country" tour to Jones Beach as the second act on the 2019 Country Megaticket. Opening acts include Morgan Wallen and duo Dan + Shay. 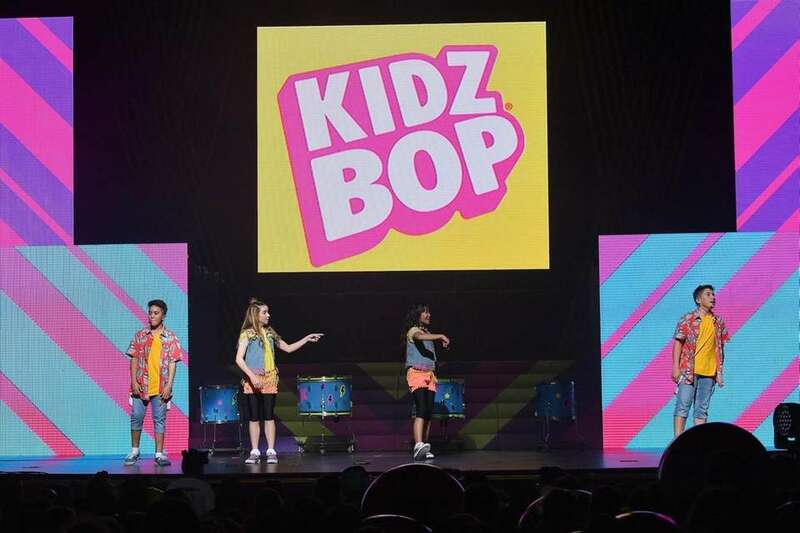 Kidz Bop will be back at Jones Beach this summer for another live show, performing kid-friendly versions of pop radio hits. The Dirty Heads and 311 are bringing their joint summer tour to Jones Beach with special guests The Interrupters, Dreamers and Bikini Trill. Rappers Nelly and Flo Rida, and the two surviving members of TLC, are kicking off the month of August with a joint nostalgia-fueled tour. Dierks Bentley, the third 2019 Country Megaticket headliner, will bring his “Burning Man Tour” to Jones Beach, with Jon Pardi and Tenille Townes also on the bill. Rock bands Train, pictured, and the Goo Goo Dolls are bringing their joint summer tour to Jones Beach with special guest Allen Stone. Alternative metal bands Korn and Alice in Chains are bringing their joint North American tour to Jones Beach with special guest Underøath. 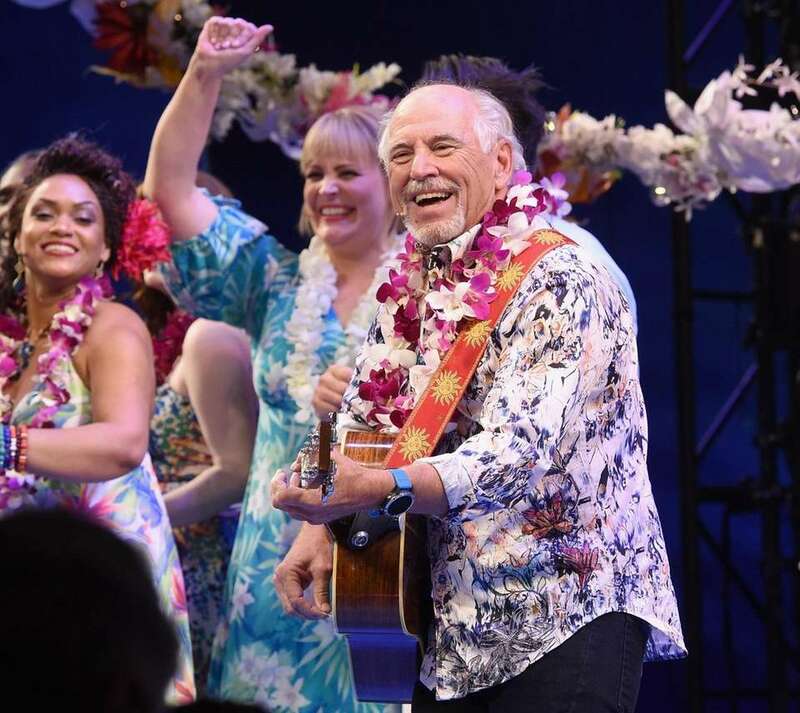 Jimmy Buffett and his Coral Reefer Band will return to Jones Beach this summer as part of Buffett's "Son of a Son of a Sailor 2019 Tour." Smashing Pumpkins and Noel Gallagher’s High Flying Birds are bringing their joint North American summer tour to Jones Beach with special guest AFI. LI's very own Jon Bellion, who hails from Lake Grove, will bring the penultimate show of his summer “Glory Sound Prep Tour” to Jones Beach. The country rockers of the Zac Brown Band will be bringing their summer "Owl Tour" to Jones Beach for two nights this summer. Tickets for the second night are already sold out. Carlos Santana and his band will wrap up their "Supernatural Now" summer tour (which celebrates the 20th anniversary of their Grammy-winning album "Supernatural" and the 50th anniversary of their legendary Woodstock performance) at Jones Beach. The Doobie Brothers are the opening act. The heavy metal rockers are bringing their "Knotfest Roadshow" North American tour to Jones Beach this August. Special guests include Volbeat, Gojira and Behemoth. Rock bands Live and Bush are celebrating the 25th anniversary of their respective breakthrough albums with a joint tour. Our Lady Peace will open the show. 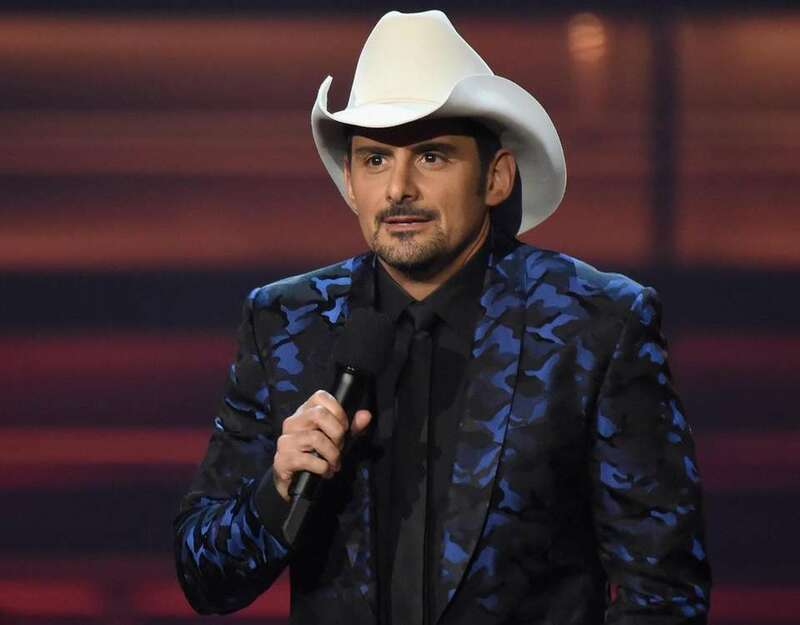 Brad Paisley is the fourth show on Jones Beach's Country Megaticket, with openers Chris Lane and Riley Green. Multiplatinum rock band Breaking Benjamin will be bringing its North American tour to Jones Beach this summer. Special guests include rock bands Chevelle, Dorothy and more. Jason Aldean will wrap up the final night of the Country Megaticket with his "Ride All Night Tour," with special guests Kane Brown and Carly Pearce. The Who's surviving members, Roger Daltrey and Pete Townshend, have reunited for their "Moving On! Tour." The tour, which kicks off this spring, marks their first return to the States since completing their Las Vegas residency in 2017. Rock and Roll Hall of Famers ZZ Top, who are celebrating their 50th anniversary this year with a massive tour, will make a stop at Jones Beach at the end of the summer. '70s rockers Cheap Trick will be joining them.